Google Analytics is a superb tool for analysing the ongoing performance of your website. Fresh Mango install Google Analytics as standard in all websites we build, and we can also install it on your website even if we didn’t build it! 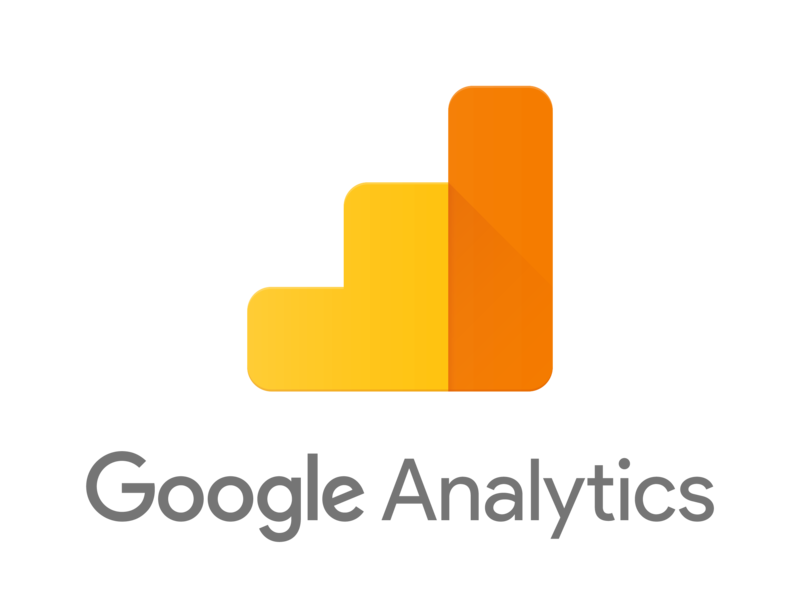 Google Analytics is a very powerful tool, allowing you to determine an astonishing amount of statistics for your website, including Audience overview (visitors etc), Acquisition (How people are finding your website) and Behaviour (What people do when they get to the website). It’s essential to determine the key metrics relevant to your website and monitor them regularly (at least monthly). If you conduct your Google Analytics review regularly you can make changes to your website and/or your marketing activities accordingly. This continuous feedback from your website is incredibly powerful and tells you so much about your customers, what interests them and where you need to make improvements. We know that our customers are very busy and often don’t have time to conduct a Google Analytics review. It’s also quite complex and can be off-putting to new users. That’s why we’re pleased to provide a monthly report and key metric analysis of your website for a small monthly fee. The report will include the metrics that are most relevant to you and your customers based on the market and industry you operate in. Contact Fresh Mango for more information on how we can assist you and review Google Analytics for your website. The dashboard can be customised to your own requirements. Audience – providing analysis of numbers of sessions, users, page views, page visits/session, average session duration, bounce rates and new sessions. Further detail is available on visitor demographics, behaviour and technology to highlight just a few. Acquisition – How people find your website – Channels typically include organic search, Direct, Paid searches, referral, email and social. You can determine how well (or otherwise) your SEO, Google Adverts, Social Media and Email campaigns are working. It’s also possible to establish and monitor goals for your website, really useful if you have some targets in mind, or if you have an e-commerce site and you’re looking at specific customer behaviours. Contact Fresh Mango today to find out how we can assist you and review Google Analytics for your website.